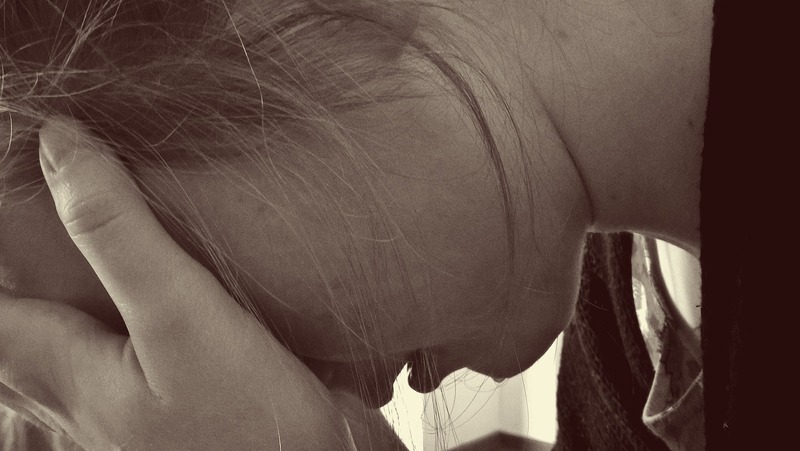 Many hospital psychiatrists work in emergency rooms, psychiatric wards and intensive care units where they treat patients who have intentionally harmed themselves. Stanford psychiatry resident Nathaniel P. Morris, MD, writes about his experiences caring for suicidal patients in a recent opinion piece in JAMA. Depression, psychosis, substance abuse, post-traumatic stress disorder or other psychiatric illnesses can drive individuals to cause themselves severe physical harm, he writes..
Once life saving measures are taken, hospital psychiatrists are called whenever self-inflicted injuries are suspected. “We play a part in stabilizing patients, from evaluating whether patients need involuntary commitment, to managing agitation, to reviewing patients’ home psychiatric medications,” Morris says. But at the core, psychiatrists try to figure out why the patients hurt themselves, he adds. It is work he never completely leaves behind, Morris confesses. His experiences offer him a closeup look, albeit a pain-filled one, into the lives of the mentally ill.
Like older adults who grew up with the imminent threat of nuclear bombs during the cold war, children are now growing up with mass shootings — the new normal. Since the Columbine massacre in 1999, kids began participating in school lockdown and active-shooter drills. Some also face metal detectors, bulletproof Shelter-In-Place bunkers and other security measures in their schools. Classrooms no longer seem like a safe place and this stress may be impacting our children’s long-term health and development. Parents should proactively talk with their child about difficult topics in a developmentally sensitive way. If parents are worried about their child’s stress level, they should look for a change in function. Very young children can become clingier. Older kids often convert depression or anxiety into physical symptoms like a stomach ache or headache. And adolescents frequently withdraw. 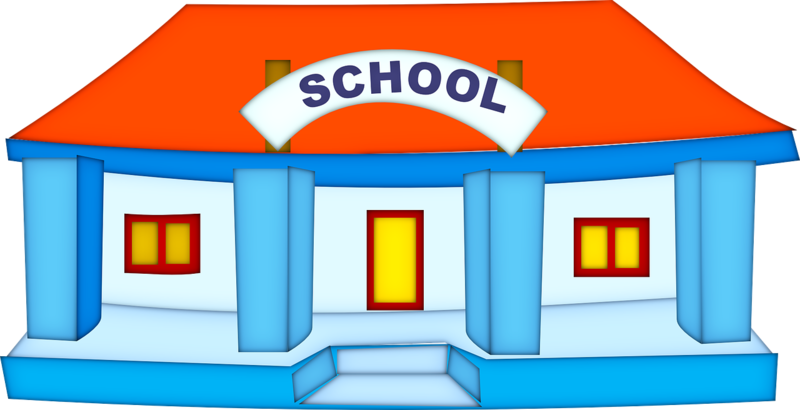 School drills should include three steps: a school orientation about the drill, the actual drill practice, and a follow-up discussion to help children process how they felt during the exercise. School administrators, teachers, parents, police and the community need to work together to create an environment where the child feels safe, secure and protected. Why are some communities resilient in the face of disasters such as epidemics, while others struggle to recover? You might think it is driven by the availability of economic resources, but a new study shows that community cooperation — admittedly challenging in the face of an infectious disease — is the key. whether the community includes diverse organizations that encourage collaboration. The researchers analyzed and compared two well-documented disasters that occurred in Norway in the early 1900s: an outbreak of the highly-contagious Spanish flu that caused many fatalities, and a severe spring frost that led to economic hardship for the predominantly farming community. They found that disasters attributed to other community members — like contagious epidemics — weakened cooperation, increased distrust and led to a long-term reduction in organization building. By contrast, disasters attributed to an act of nature evoked a sense of shared fate that fostered cooperation. For instance, the Spanish flu impaired the Norwegian communities from building new community organizations for 25 years, they wrote. 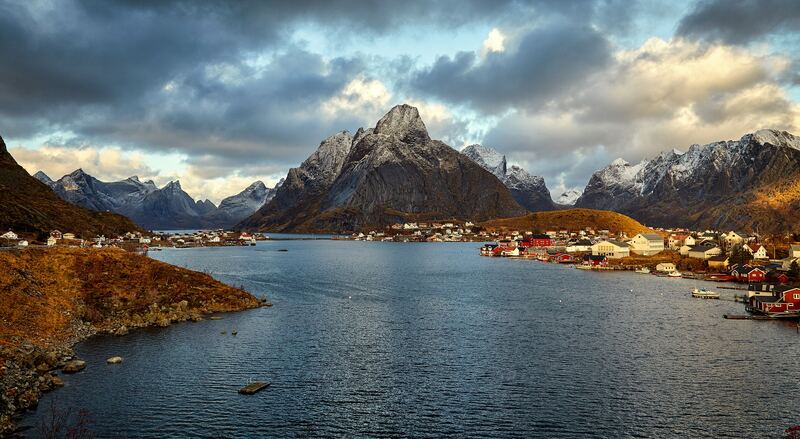 In contrast, Norway’s farming families pulled together when faced with natural agricultural disasters — motivating them to form retail cooperatives, mutual insurance organizations and savings banks to help share risk. The researchers determined that successful disaster recovery also hinged on the existing social infrastructure: a community with diverse and cooperative voluntary organizations more effectively responded. In the paper, they offered an example. In the 1995 heat wave in Chicago, which led to far fewer deaths in a Latino neighborhood than in an adjacent African-American neighborhood. This was because the sheer variety of Latino neighborhood organizations created overlapping networks that allowed people to check on the elderly, they wrote. The authors concluded with a call for more research on the effect of climate-related disasters like floods and droughts. We need to know how these impact the birth and sustainability of community volunteer organizations, they said. In the U.S., medicine and dentistry are separate — they typically have different insurance systems, training regimes and workplaces. So I was intrigued when I heard about hospital dentists. 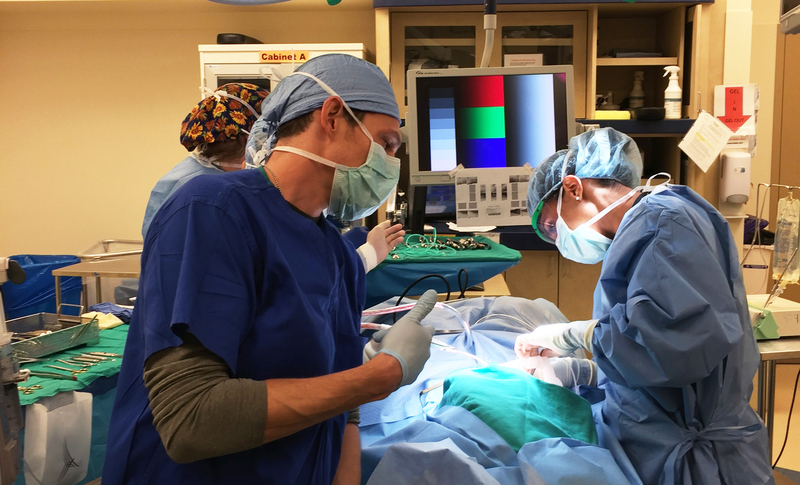 To learn more about what they do, I spoke with Dyani Gaudilliere, DMD, a clinical assistant professor of surgery and chief of the dental section at Stanford. Why did you choose to combine dentistry with medicine? “I started on the path towards dentistry in my teens, planning to become an orthodontist. I became increasingly interested in public health, with the goal of treating underserved populations. At my dental school (Harvard), the dental and medical school courses were combined for the first two years with the goal of fostering a more integrated approach to dentistry, which prepared me well for my current work. What do you do at Stanford? Can you tell me more about your patients? “One large category of patients we see are those with cancer of the head and neck. Targeted radiation to this area and chemotherapy have serious long-term side effects, ranging from dry mouth resulting in rampant tooth decay to severe jaw infections. For this reason, we perform dental examination and patient education prior to these treatments. We also partner with the head and neck surgeons to remove infected teeth during their cancer resection surgery. And we create special oral positioning devices to aid the radiation oncologists in spacing and immobilizing the tissues during radiation therapy. We also see patients before medical treatments that will leave them immunocompromised, such as chemotherapy or organ transplantation. Chronic tooth or gum infections can suddenly become life threatening in a patient who is immunocompromised. Are there many hospital dentists? “I believe there isn’t enough awareness of the medical necessity of dental care, nor are there enough hospital dentists. Some hospitals are lucky to be affiliated with dental schools, whereas most have no in-house or emergency dental team at all. We regularly receive patients transferred from outside hospitals with large infections or oral trauma, because these hospitals didn’t have anybody with the right expertise to treat the conditions. What is your view on the separation between dentistry and medicine? “The reason for the separation seems to be a combination of history and politics. Tooth extractions and other surgeries were historically performed by barber-surgeons rather than physicians, and oral care developed as a separate track from care of literally every other part of the body. Fast forward to today and you have dentists lobbying to sustain this separation in order to spare their profession from the regulations and changes occurring in the medical care world. Although the market for e-cigarettes is booming, scientists and health agencies are still debating the extent of their health impacts. Basic questions remain: What chemicals are in the vapor cloud produced by e-cigarettes? And how does this vapor affect users and those around them? A research team led by Hugo Destaillats, PhD, a chemist in the Indoor Environment Group at Lawrence Berkeley National Lab, is seeking the answers to these questions. Destaillats and his colleagues have studied the complex chemical composition of vaping aerosols, the cloud of particles the devices emit. In one study, they quantified emissions from three e-liquids with various vaporizers, battery power settings and vaping habits — ranging from heavy to low puff duration and frequency. The researchers found 31 potentially toxic substances in the vapors, including two not previously detected: propylene oxide in the e-liquids and glycidol in the vapors. Both of these compounds are considered probable carcinogens. They also determined that the base fluids used in vaping, propylene glycol and glycerin, can decompose when heated to produce acrolein, a powerful irritant. However, the level of these toxins varied depending on the type of e-cigarette and how it was operated. For instance, toxic emissions rates were higher for e-cigarettes with a single heating coil compared to ones with double coils. Toxin levels also increased with the voltage used to power the device. And they rose with repeated use, presumably due to a buildup of residue within the device. “We hope that one outcome of our research has been to provide useful information to manufacturers to help them improve the safety of their devices,” said Destaillats in a recent article in Analytical Scientist. . 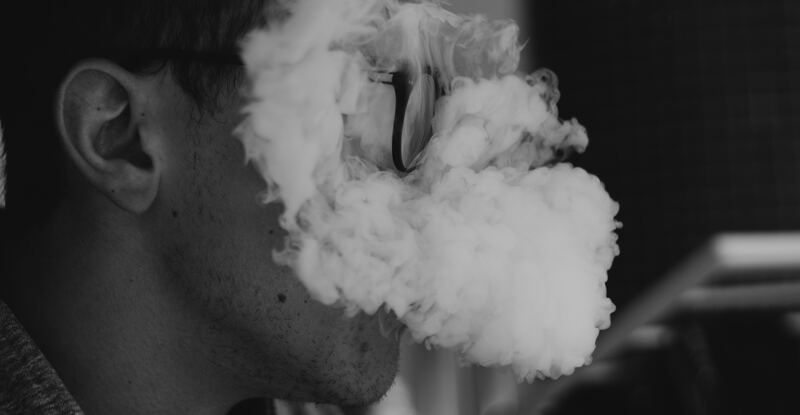 In a follow-up study, the researchers assessed the health impact of firsthand and secondhand exposure to these vapor clouds under various typical use conditions. The integrated health damage from vaping for the various scenarios was lower than, or comparable to, the estimated damage from tobacco smoke, they concluded. Given the countless unique e-liquid flavors and the on-going development of new devices, this research is difficult to generalize, they said, but they are concerned that more unidentified toxins exist. The growth of a particular tumor depends on multiple genetic factors, so it is difficult for cancer researchers to recreate and study this genetic diversity in the lab. “Human cancers don’t have only one tumor-suppression mutation [which fuels tumor growth] — they have combinations. The question is, how do different mutated genes cooperate or not cooperate with one another?” said Monte Winslow, PhD, a Stanford assistant professor of genetics and of pathology, in a recent Stanford news release. Now, Winslow and his colleagues have discovered a way to modify cancer-related gene and then track how these combinations of mutations impact tumor growth, as recently reported in Nature Genetics. The researchers used a powerful gene-editing tool, called CRISPR-Cas9, to introduce multiple, genetically distinct tumors in the lungs of mice. They also attached short, unique DNA sequences to individual tumor cells — which acted as genetic barcodes and multiplied in number as the tumors grew. 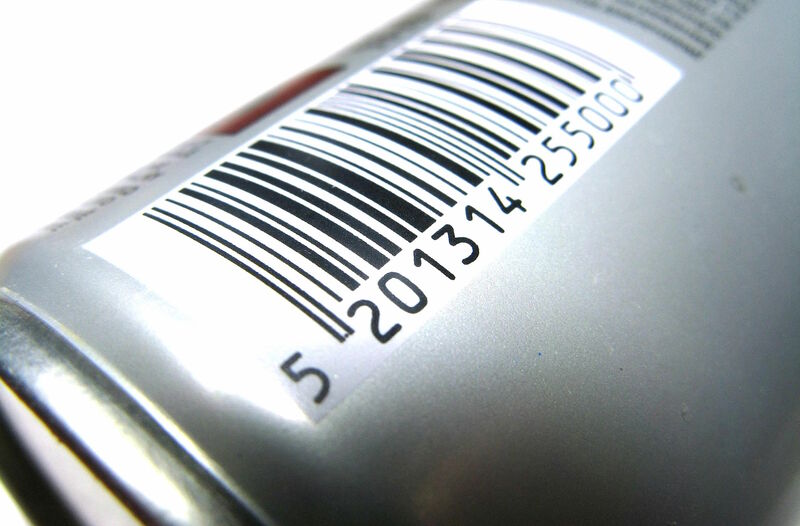 By counting the different barcodes, they were able to accurately and simultaneously track tumor growth. “We can now generate a very large number of tumors with specific genetic signatures in the same mouse and follow their growth individually at scale and with high precision. The previous methods were both orders of magnitude slower and much less quantitative,” said Dmitri Petrov, PhD, a senior author of the study and an evolutionary biologist at Stanford, in the release. The study showed that many tumor-suppressor genes only drive tumor growth when other specific genes are present. The researchers hope to use their new methodology to better understand why tumors with the same mutations sometimes grow to be very large in some patients and remain small in others, they said. Cancer care is expensive, with the cost of new chemotherapies exceeding $100,000 annually and the growth in cancer care costs increasing faster than the growth in general medical care costs. In addition, there is a widely acknowledged mismatch between the costs and benefits of treatment. “The pricing of cancer drugs doesn’t appear to be related to their health benefit. This is problematic and unaffordable both for the health care system and for patients, who are expected to engage in not-insubstantial cost sharing,” explained Risha Gidwani-Marszowski, DrPH, a health economist at the VA Palo Alto Health Care System and at Stanford. In response to this gap, oncology professional societies now recommend that oncologists consider the value of a treatment when making clinical recommendations, a major shift in clinical practice. But how are oncologists defining whether a therapy has “high value?” And how are they using this information? Gidwani-Marszowski investigated these questions in a new study recently published in Value in Health. Her multi-institutional research team conducted in-depth interviews with 31 U.S. oncologists who practiced in a diverse range of environments, including academic medical centers, community medical centers and the Veterans Health Administration. 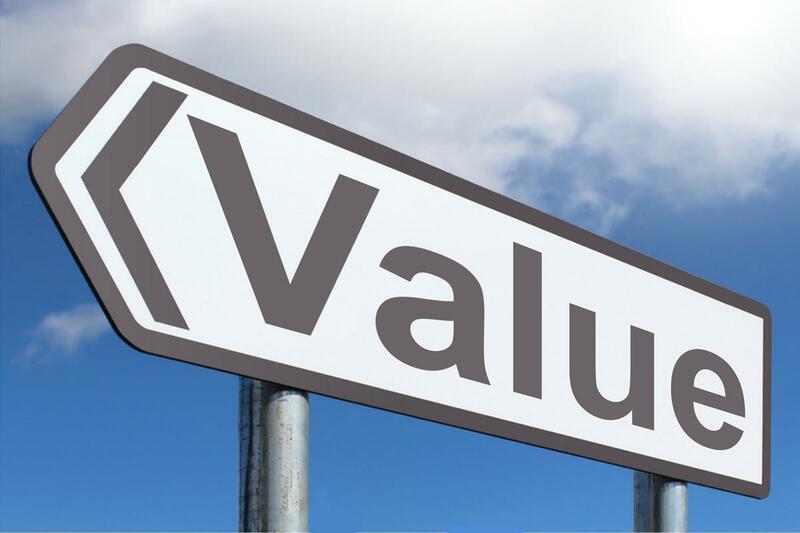 The researchers asked oncologists open-ended questions about larger questions regarding value – specifically, about the oncologists’ definitions and measurements of value, as well as about their value-based choices. The oncologists also disagreed on how value should be measured, who should assess the value of a treatment and whether value should be discussed with the patient. Gidwani-Marszowski also told me that for value efforts to be successful, a critical first step is to make sure all of the relevant stakeholders — oncologists, patients, caregivers, other health care providers, payers, health economists and policy makers — are able to reach a consensus on the definition of value in cancer care. That will build a foundation for efforts to establish thresholds for value, mechanisms to measure value, and ultimately, efforts to improve the value of cancer care, she said.